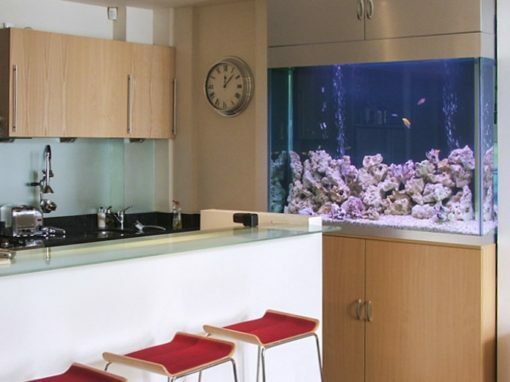 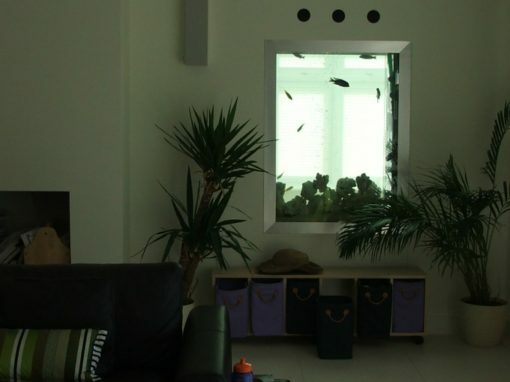 A tropical aquarium refers to a fresh water aquarium which can initially be filled with tap water which is then treated and brought up to 22-25 degrees Celsius using a submersible heater. 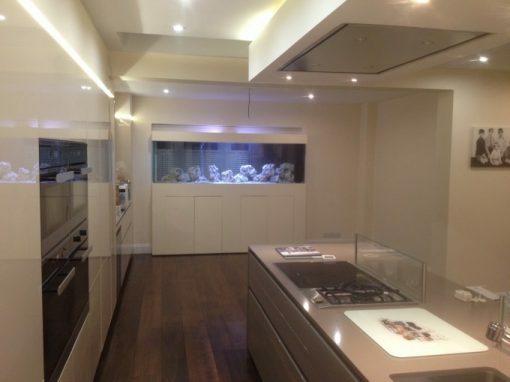 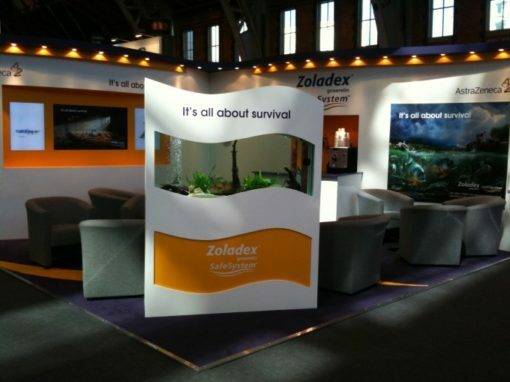 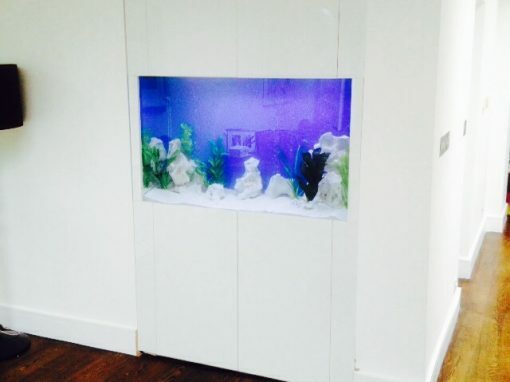 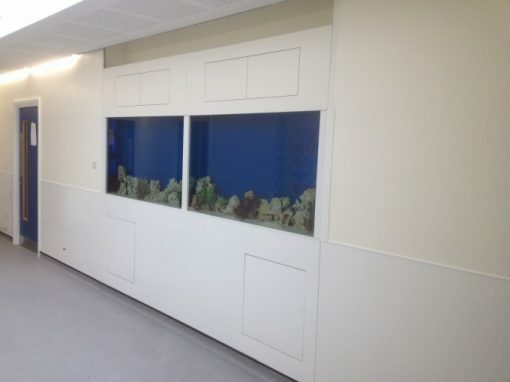 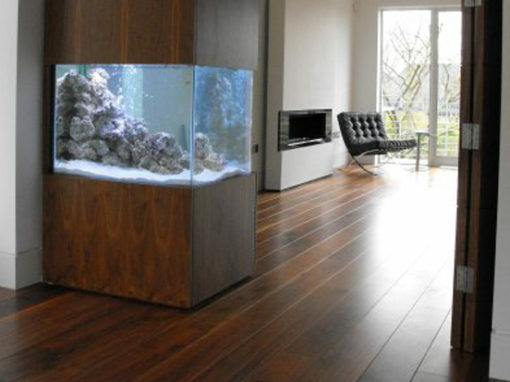 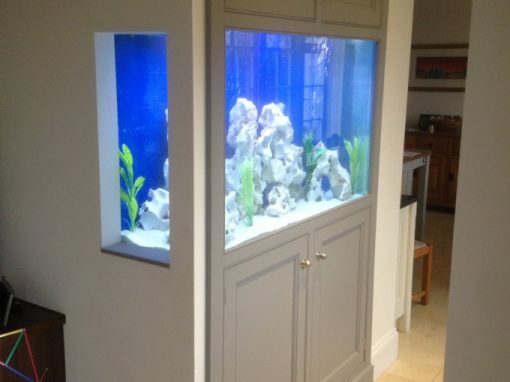 These are generally the easiest aquariums to look after and can be stocked with a wide range of fish. 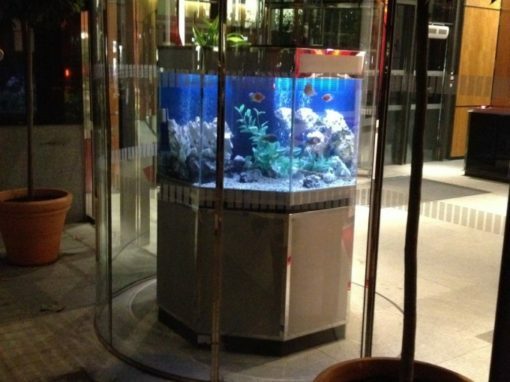 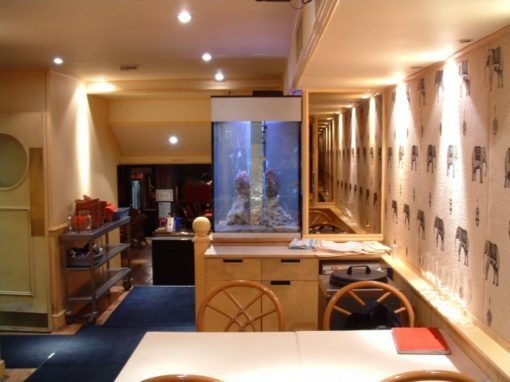 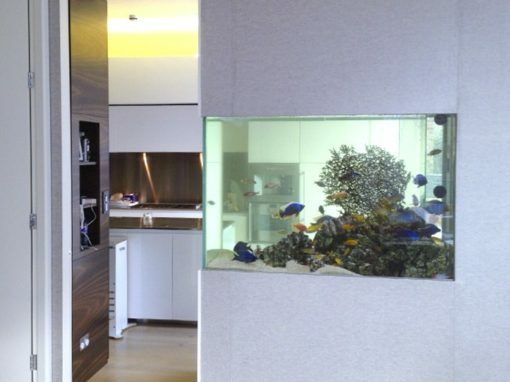 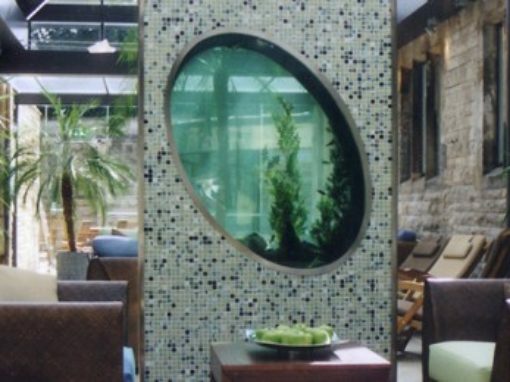 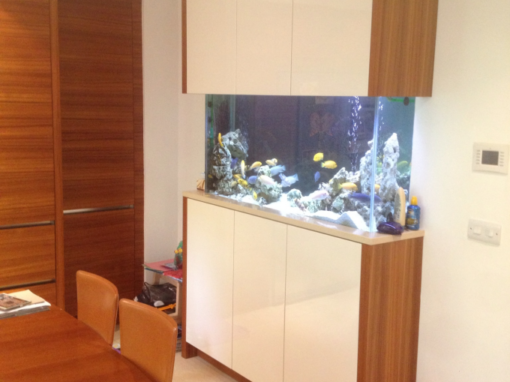 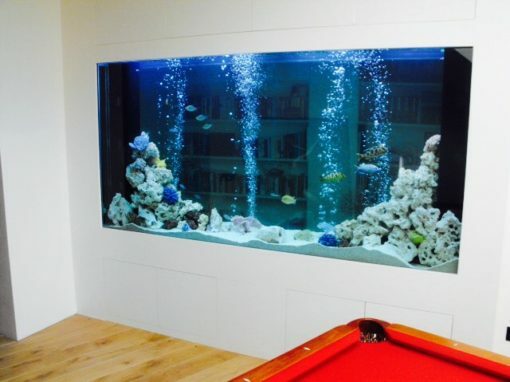 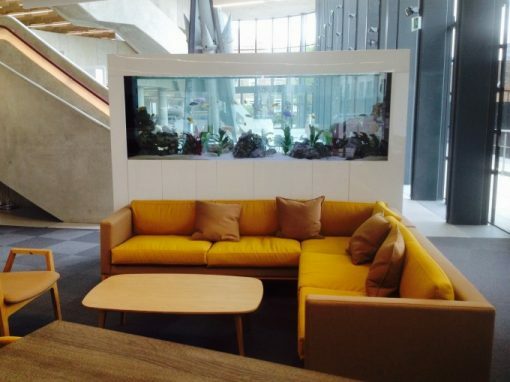 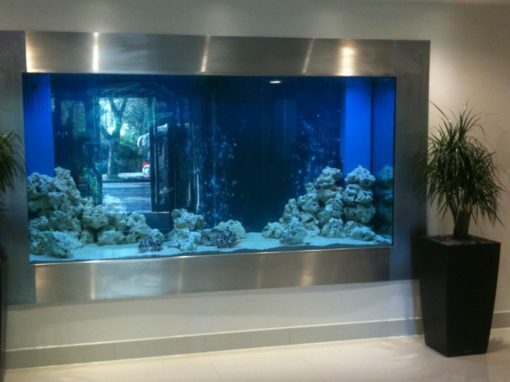 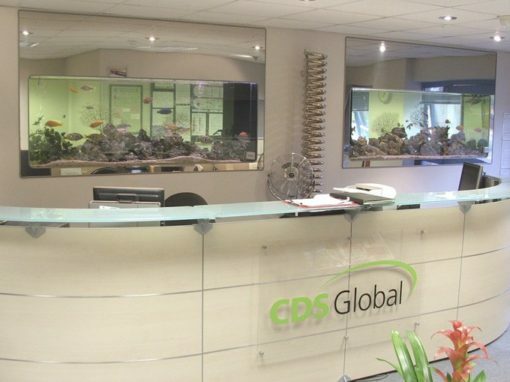 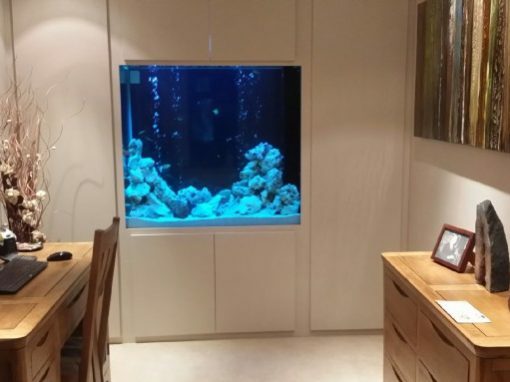 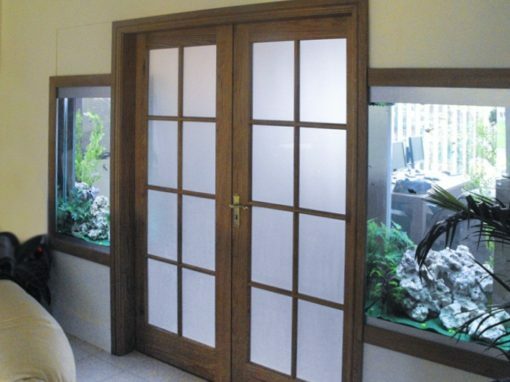 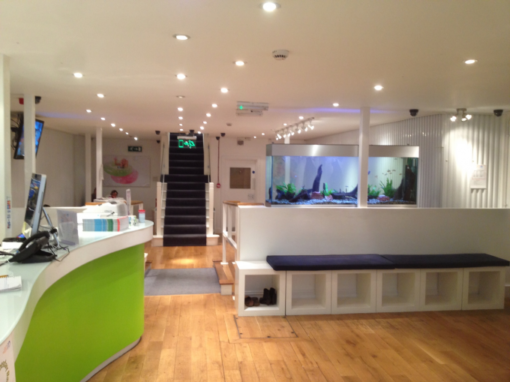 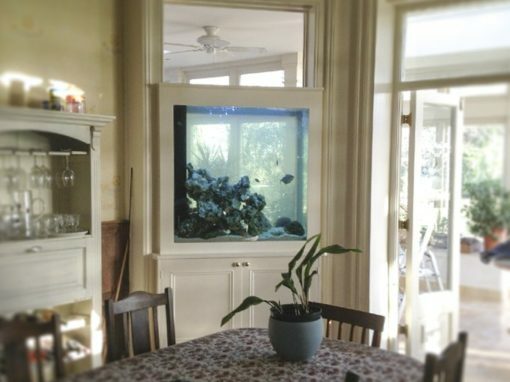 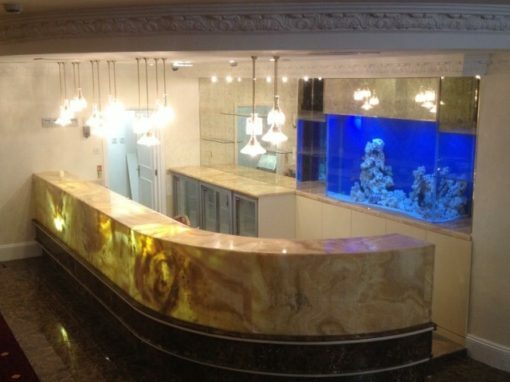 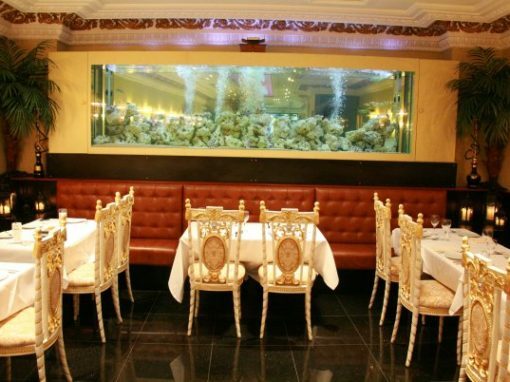 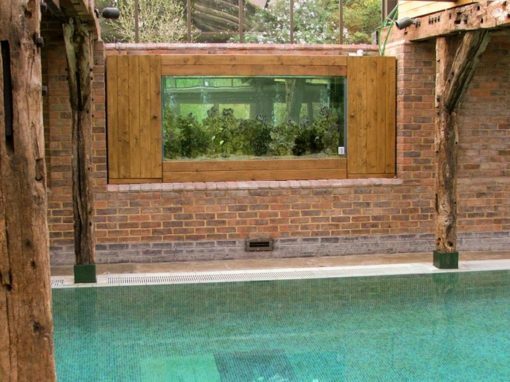 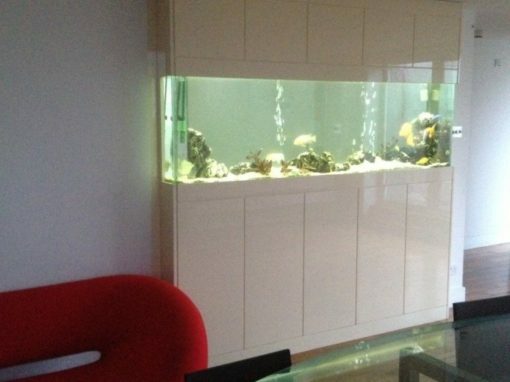 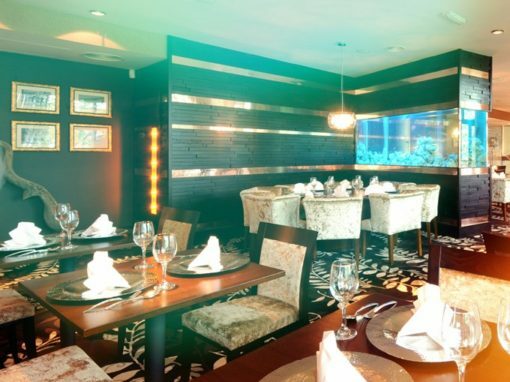 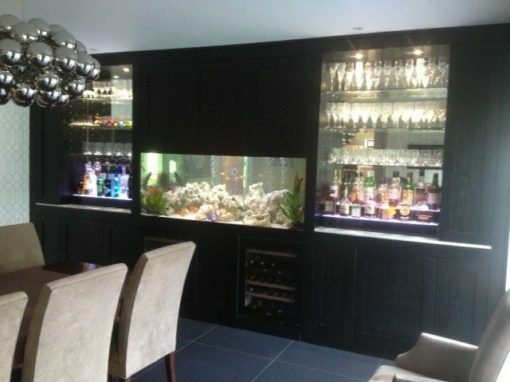 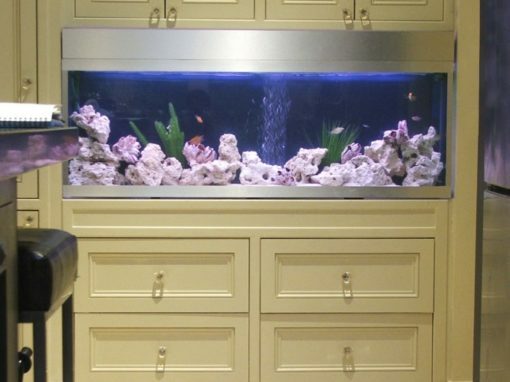 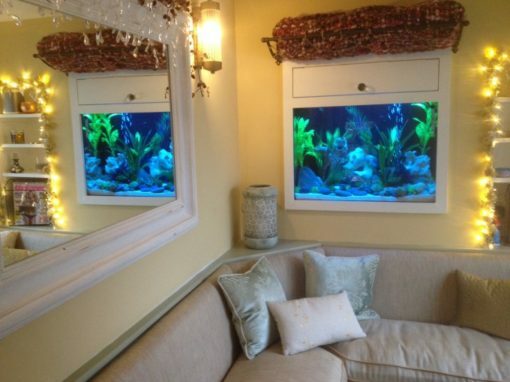 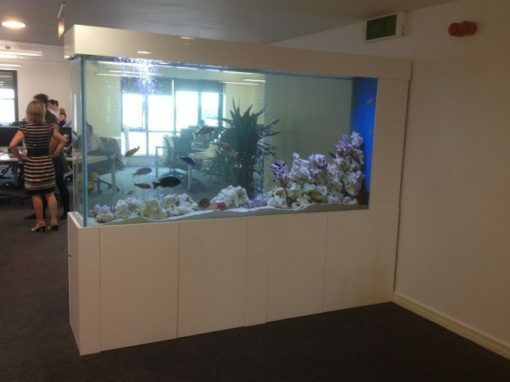 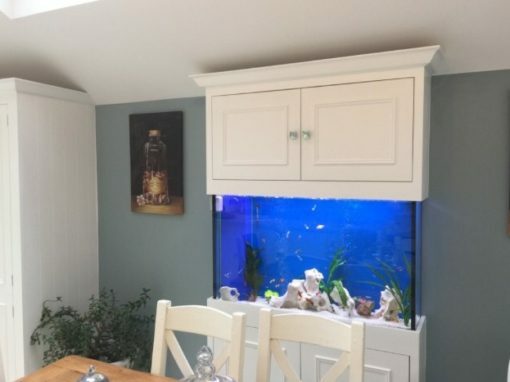 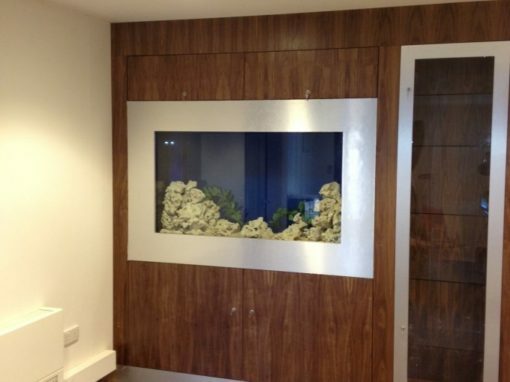 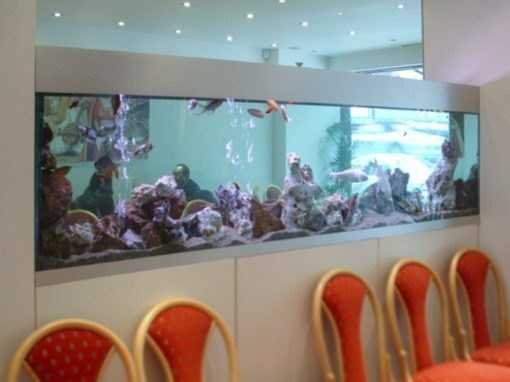 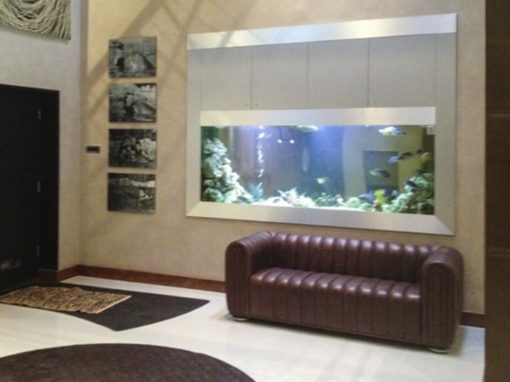 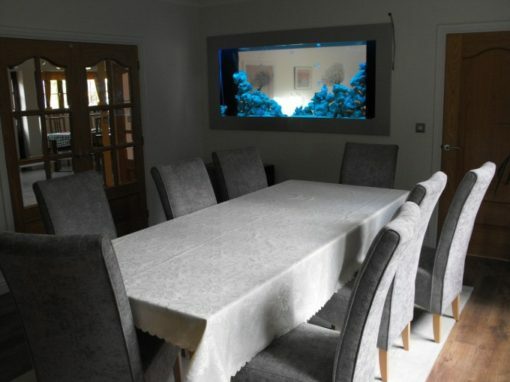 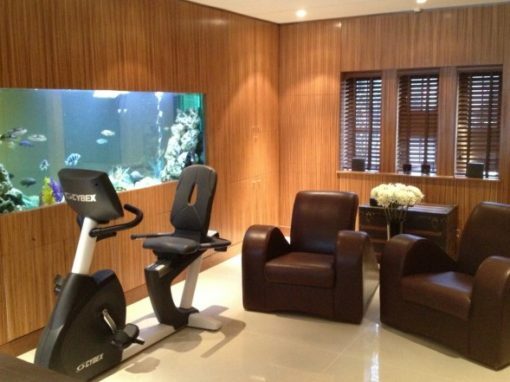 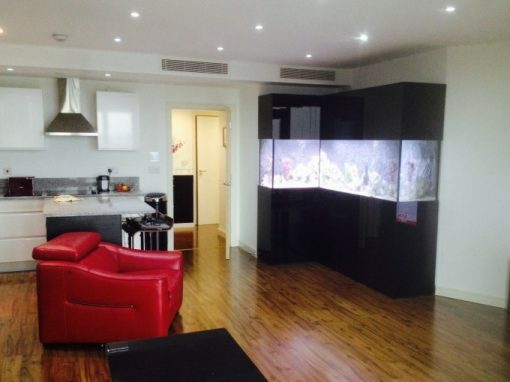 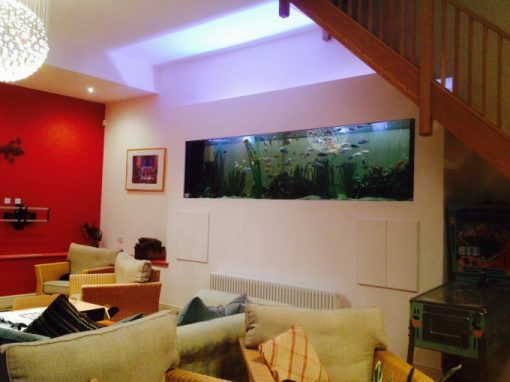 Approximately 90% of our clients opt for a tropical aquarium as they need relatively low maintenance but can create a fantastic feature in any location.